ScientiaMobile has launched a new version of its popular WURFL OnSite API written to support the Scala programming language. Mobile web developers are increasingly using the Scala language. Now, Scala developers can natively integrate WURFL OnSite to provide critical device intelligence for mobile web optimization and device analytics services. 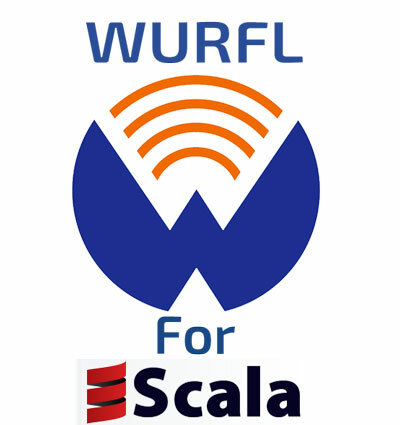 WURFL for Scala is offered under ScientiaMobile’s commercial license. “Scala is suitable for highly-parallel applications that scale well on multicore architectures. For this reason the language is making inroads into the enterprise market. 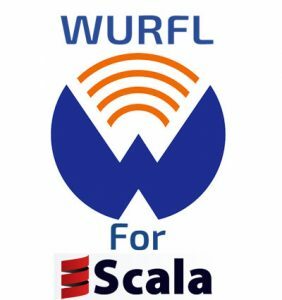 It makes total sense that a popular API for mobile developers such as WURFL now supports Scala natively”, says London-based Scala and Java expert Filippo De Luca.